These high school sweet hearts are tying the knot! Maggie and AJ are so fun to be around I felt like I was photographing two friends of mine. Maggie has this awesome personality and energy it's so contagious you can't help but laugh around her. AJ is the perfect compliment to her with his laid back personality. 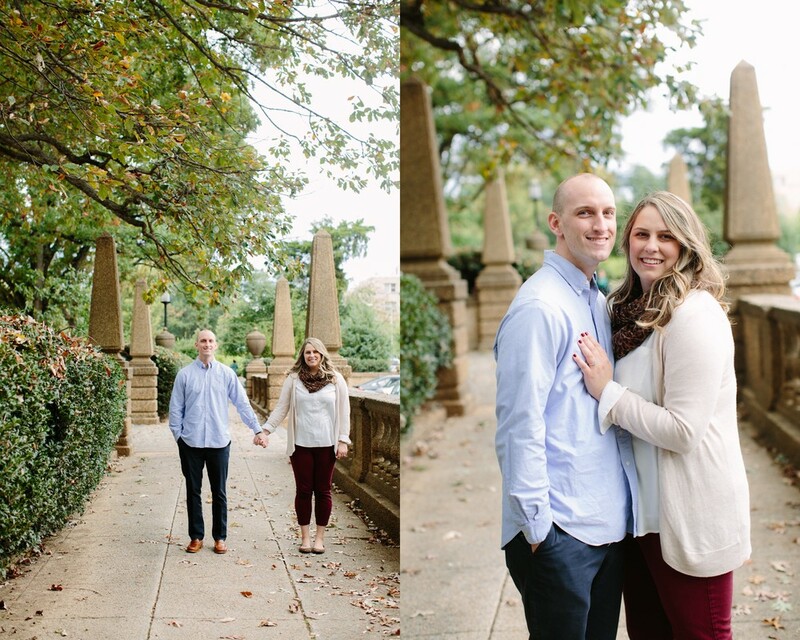 I really enjoyed our session at Meridian Hill and can't wait for their big day!